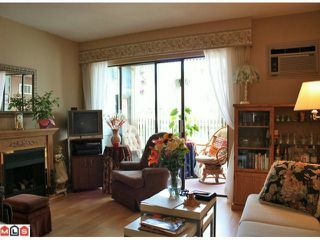 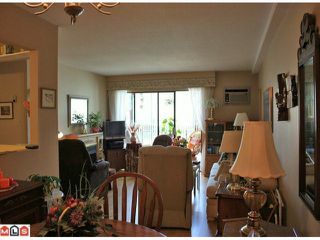 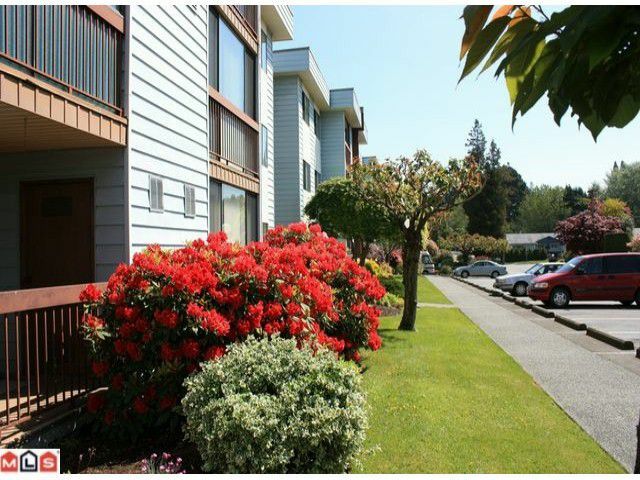 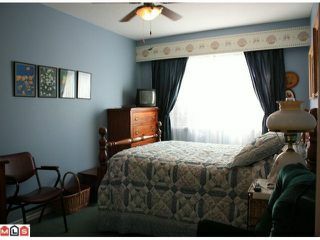 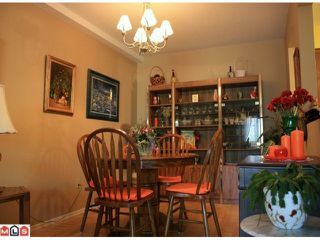 Alameda Court - 2 bedroom adult condo (55+yrs). 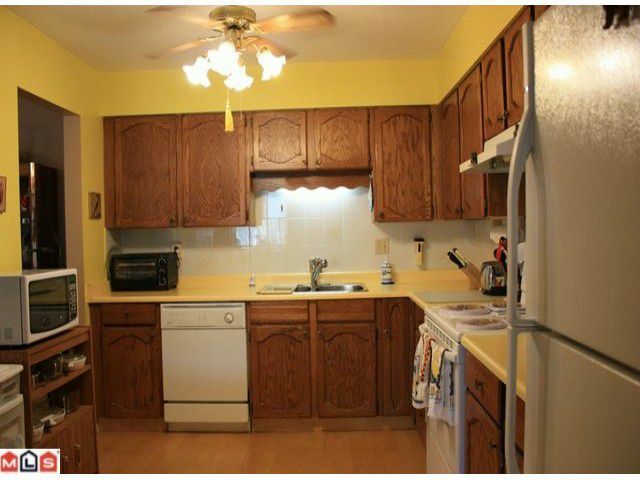 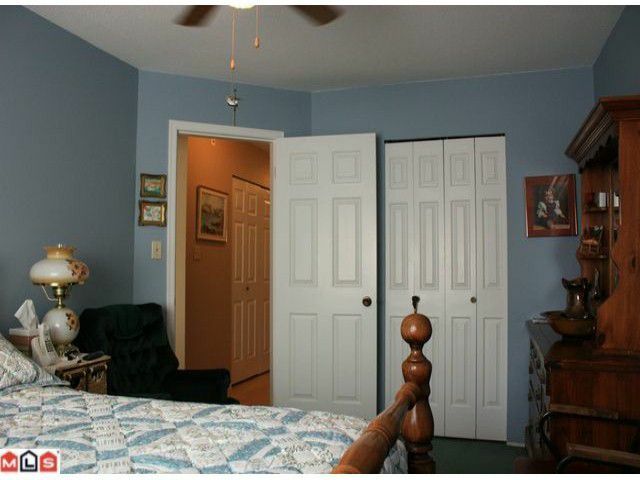 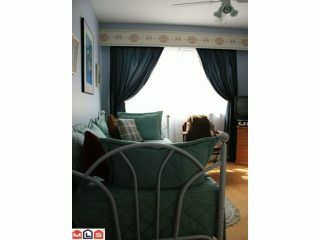 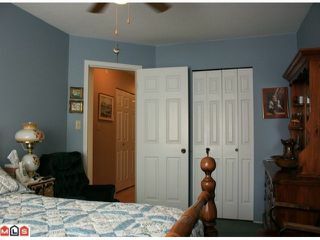 Upgraded laminate floors, A/C and all appliances included. Enclosed balcony with storage. 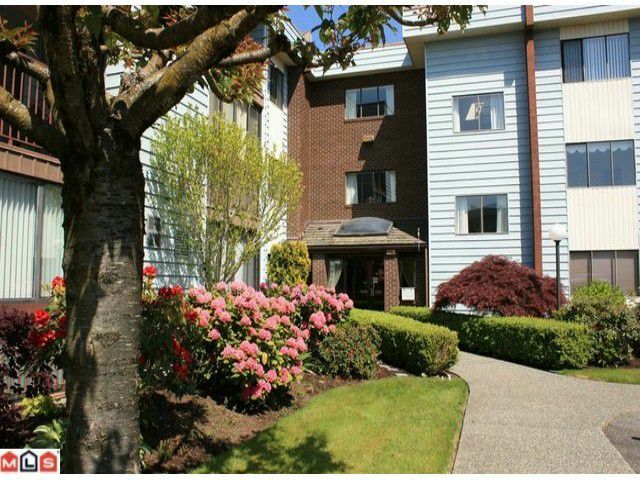 Strata fees include hot water heat. Lots of visitor parking and RV parking may be available. 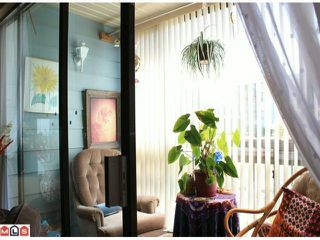 Sorryno pets.